I was supposed to get up at 5:15 a.m. to meet up with Amber, Mac and Aubrey. I could not get up and just wanted to sleep… So I did. I went out at 6:40 instead and I felt good. My legs felt so much better than what they would have been if I were to have run at 5:30. I went out for a total time of 1:01.39. I ran up the dairy loop and into Harry’s hill to the mailboxes in Woodland Hills. The 1st 40 minutes was either a gradual or steep uphill. I then tempoed down to my house (I’m thinking it was a 5k worth of speed). I was tired towards the end but It was a good run and I enjoyed being by myself today. I had time to think and enjoy the beautiful morning!!! It was a busy day for errands!!! But I got them all done before the high school track meet… I went back to the Hersey’s Track Meet to pass out fliers for the youth track program for the city. I help run the youth track here in our city (and the high school track runners come out and volunteer their time to coach the younger kids)… The younger kids love being coached by the high school track team! They think that is the coolest thing. 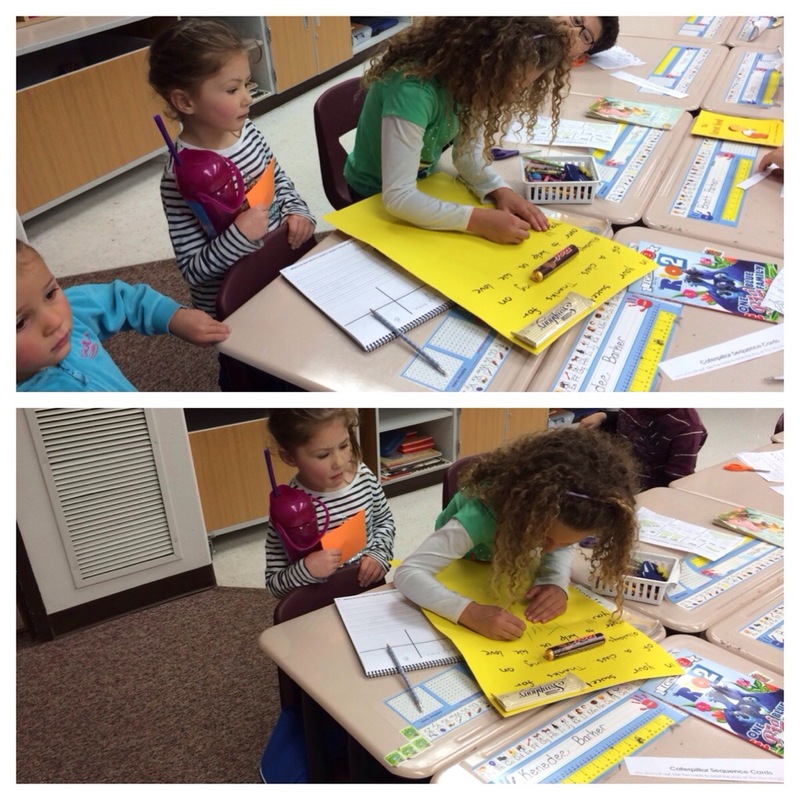 I then went to my oldest daughter’s class and had the kids sign a card for their teacher for teacher appreciation week. The girls’ teachers have been so amazing and deserve so much more. My girls just love them. 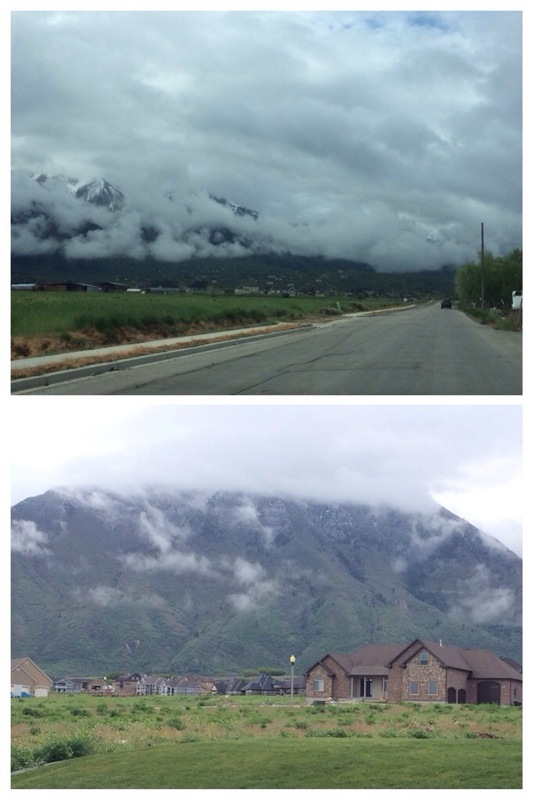 After a few more errands and helping a neighbor out … I was off to the 2nd day of our Region (finals) track meet. It went as well as it could have gone!!! 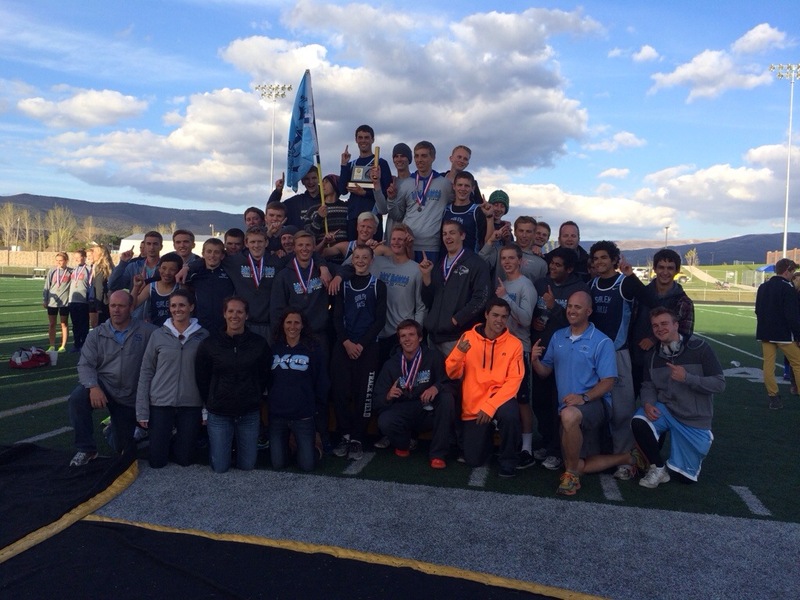 The boys did everything that they had to and then some to pull off a #1 Place In Region. They won the 2nd place team by 73 points (we had 172 points total and the next team had 99 points… We were only supposed to be within 10 points to the 2nd place team). The guys did well! 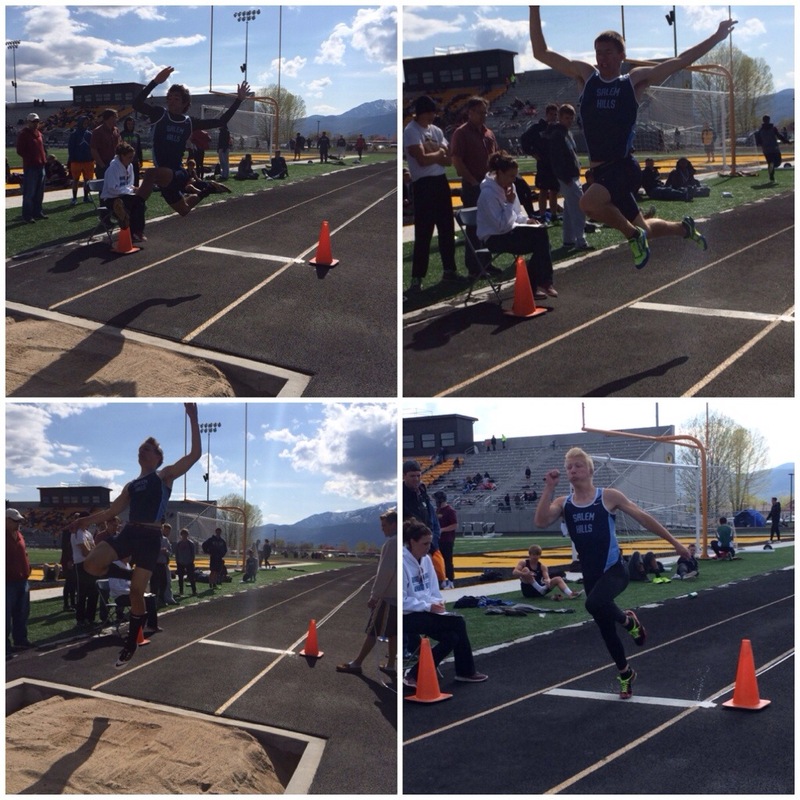 (As you can see… We as coaches were in charge of long jump again ;)). It was so fun to watch our athletes in this event. The distance boys left me speechless on many accounts. 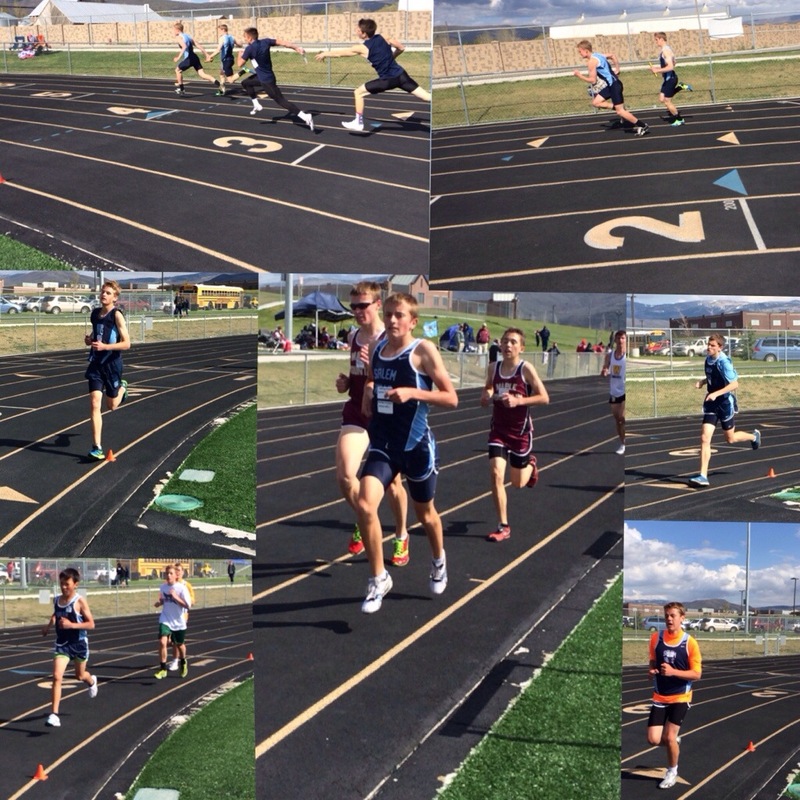 Every one of them PR’d in the 2 mile event! It was huge. For our top 2 guys… They raced to compete and to win! Well in the 2 mile, that is just what they did. One took 1st and the other took 2nd on a battle against each other to the finish. They were not even a second apart. They ran it very smart and pulled away from the pack the last 400. These 2 have been back and forth throughout the entire season and have helped each other grow mentally and physically! 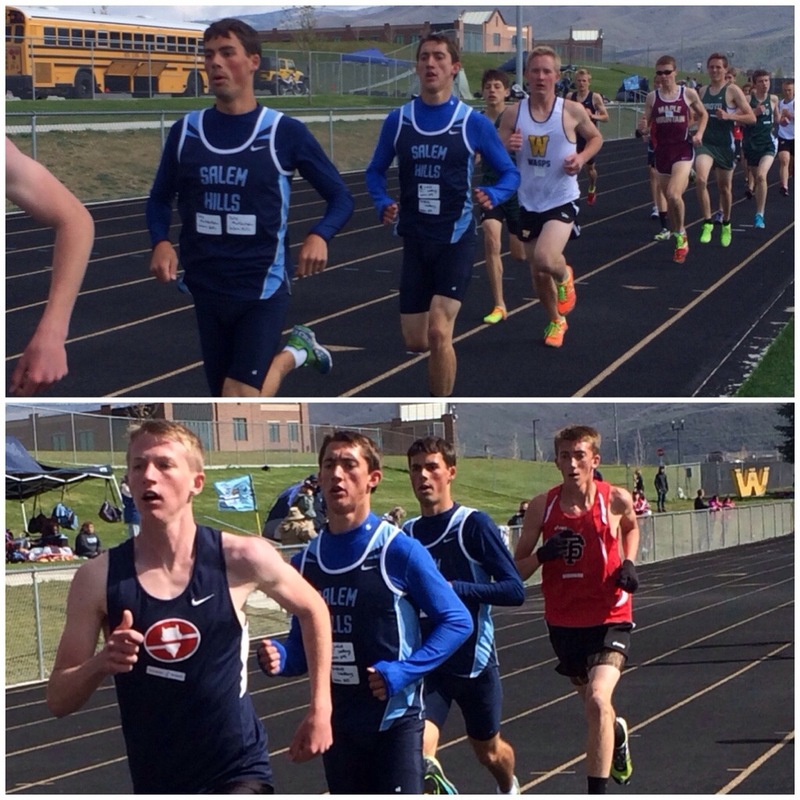 For the 800’s today… 4 of our distance runners placed in the top 8 to score the boy’s team more points. It was exciting. I will say that about the sprints and field events as well… Many placed, where on paper leading into the event, they shouldn’t have. 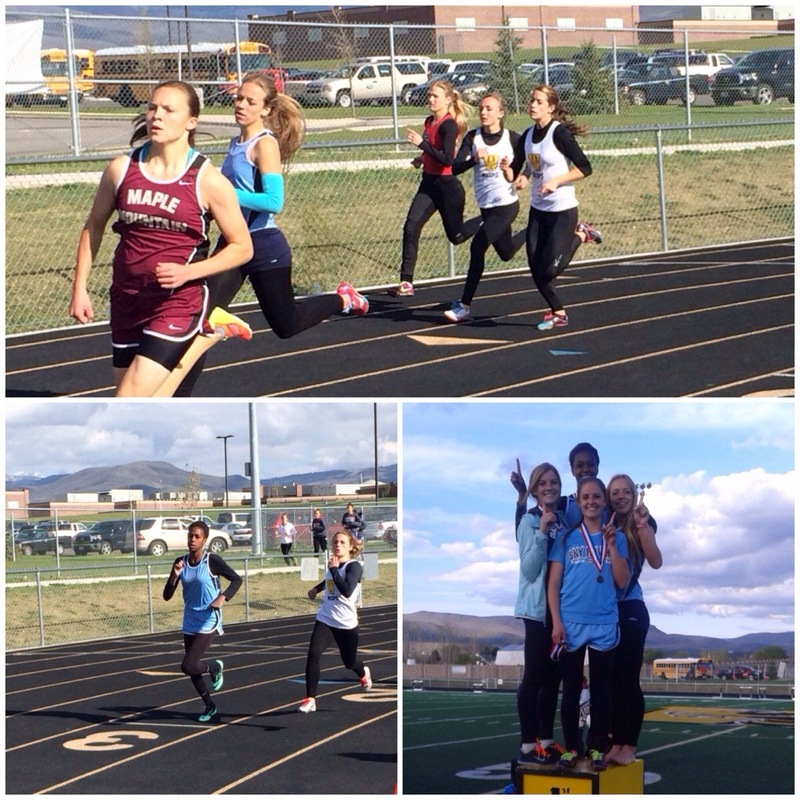 The 4 x 100 took first and their 4 x 400 took 2nd barely missing the 1st place by a fraction of a second. The javelin throwers placed in 5 of the top 8 spots. High jump the same. The throwers (disc and shot put), did well and the long jump guys all did well. They gave it their all the past 2 days!!! For the girls… It was the same. They went out to compete and they did well! The entire meet was exciting to watch. We had one of the high jump girls take 1st when going into it she was supposed to take 4th… There were a couple more that scored points and qualified for state. The javelin girls threw well and scored high in points and qualified in State. The throwers and long jumpers held their spot and did what they were supposed to do to PR and earn team points. Our sprinters raced so well, taking 1st in the 4 x 4, and breaking their own PR’s etc. 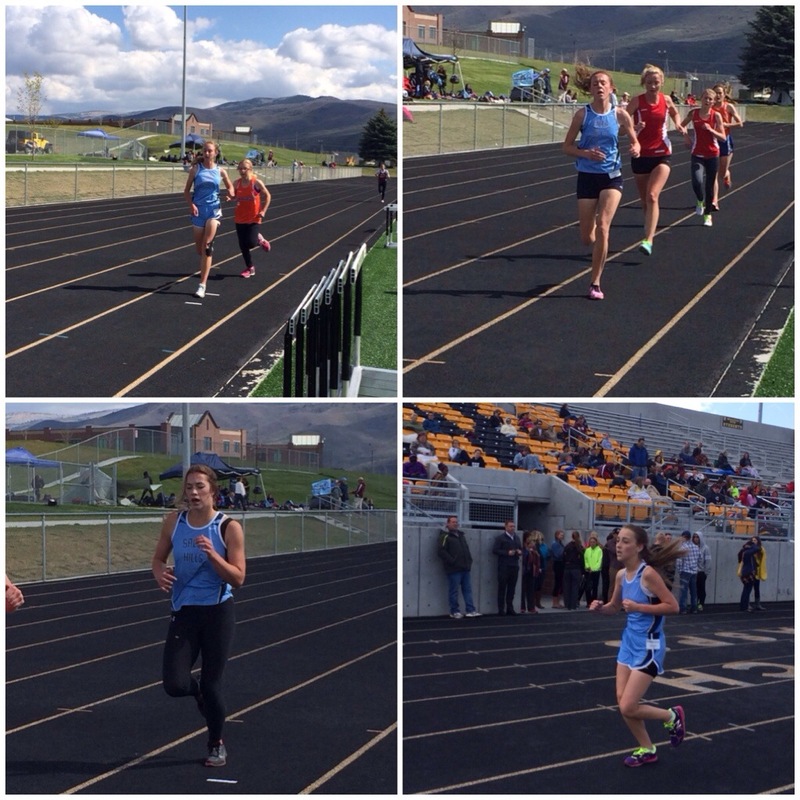 The distance girls stepped it up today! Our top female raced down a few girls on the last stretch of the 2 mile to score high on points. 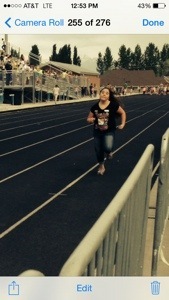 She needed this finish to help her realize that she is a great runner. And that she should be up with the front group! We had an 800/mile girl jump into the 2 mile and place in the top 8 to score points. It was exciting to watch and to cheer! Most of the distance girls PR’d in their races too. The team came together and helped each other out! I do want to say that that was the best part… Watching the entire team cheer on their teammates. This is A great group of kids! 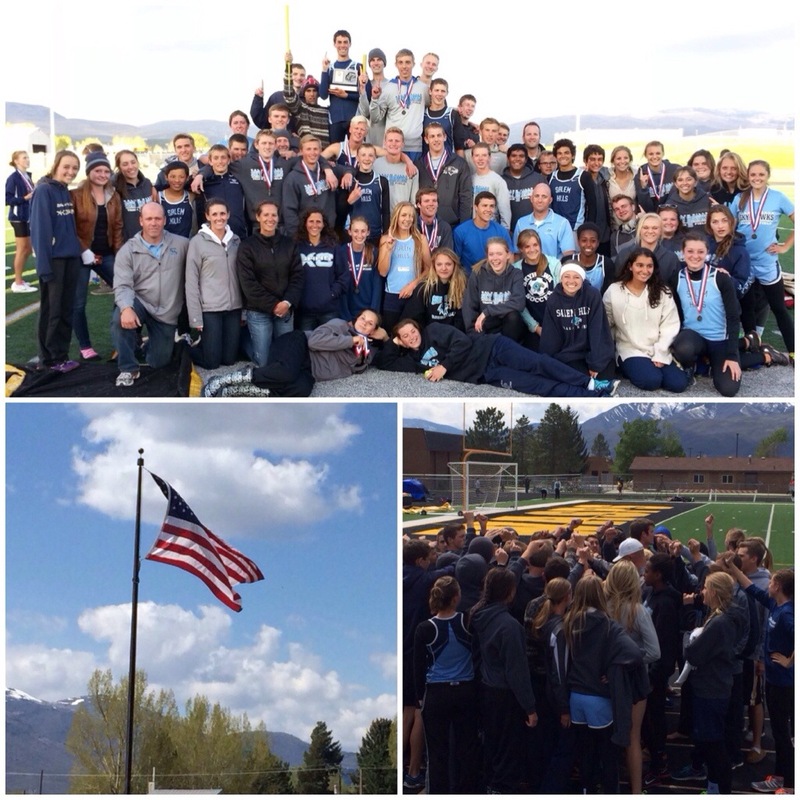 I love coaching and seeing all the runners through their journey… Good times!!! 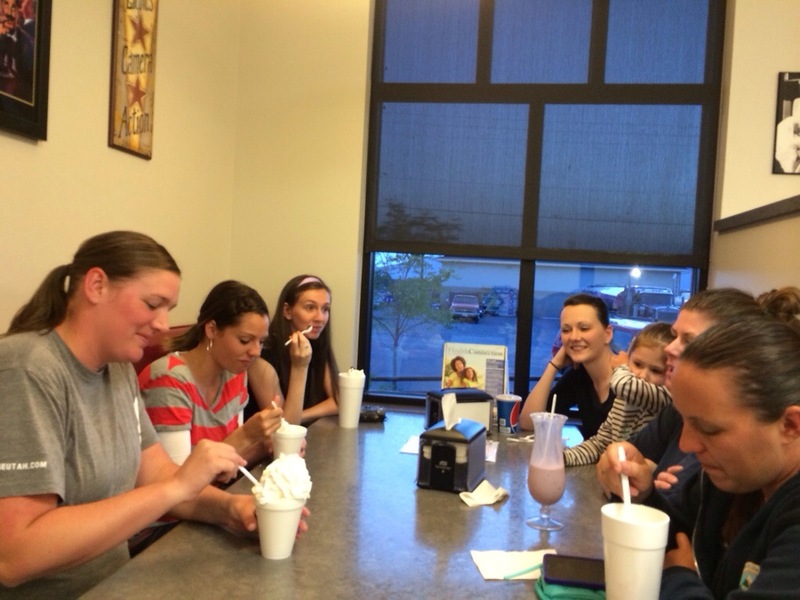 After the meet, I did stop off at a cute little malt shop, Parley’s place to meet up with some friends for a few minutes. I was excited to get home and tell Corom all about my day and to hear about his… He took care of scouts for me today and then took the girls to their end of the year school activity. They had a magician there as the performer (Corom’s friend) and then he put the girls to bed. He said the activity went well (especially having all the snacks fall on the cafeteria floor and him eating them off the ground:/). That is Corom for you! Well time to go to bed!